With its fascinating information on medieval folklore, unique setting, and increasingly claustrophobic sense of terror, this is an exhilarating page-turner that offers a cerebral blend of horror and mystery." "Page-turning and portentous, mysterious and chilling, this will attract readers who loved Pamela Dean's Tam Lin and fairy tales and legends in modern settings." Sometimes the path to the truth is paved with broken glass. Teenager Lin Fox is a stranger in a strange land—Germany, where her father has come on a quixotic quest to locate a priceless artifact. The medieval (and possibly mythical) Allerheiligen stained glass is believed by some to be lost, by others to have been destroyed, and by virtually all to be haunted. 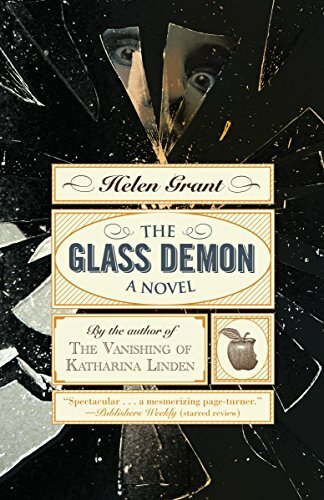 A mysterious letter persuades Dr. Oliver Fox that he can be the one to find it—but someone else is determined to ensure that the glass stays hidden forever. First, an elderly stranger is found dead in an orchard, then one of Oliver’s contacts is mysteriously drowned—both bodies inexplicably surrounded by shards of colored glass. 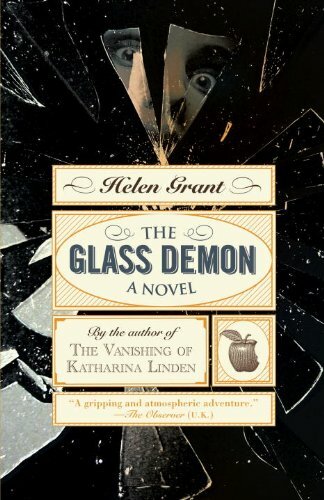 As dark superstitions simmer, Lin embarks on her own search to find the glass. 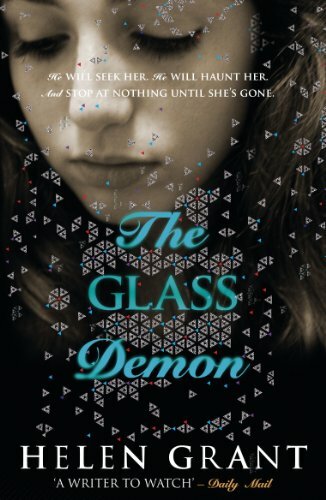 As her life comes to resemble the grimmest of fairy tales, she realizes that what she must find is not only the truth about the legendary glass but a way to save the lives of those she loves.